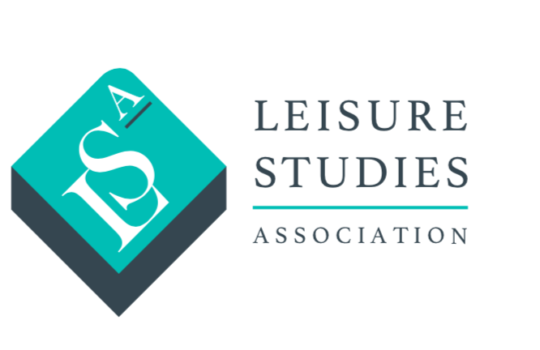 We call for contributions that highlight the breadth and depth of research and industry experience in the area of leisure and leisure studies. 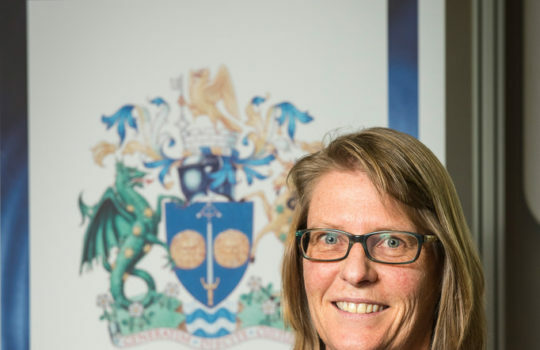 This theme was deliberately chosen as we wish to (a) encourage a diverse mix of scholars to participate, and (b) showcase the wide variety of leisure-related research being carried out across disciplinary boundaries. However, we believe the notion of ‘diversity’ in the title carries a deeper, more fundamental meaning which in turn connotes a significant responsibility on us as organisers. The ANZALS 2019 Conference Organising Committee has established a two-stage process concerning themed sessions. The first call is for sessions. These will be evaluated by the 2019 Scientific Committee. There will then be a call for papers for those themed sessions that are approved, alongside an open call for papers. Session chairs wishing to submit a proposal should clearly articulate a question, problem or theme which is important or contested, and may have particular relevance to the overall theme of the conference. The focus may be methodological, applied or theoretical. Please note that following evaluation, the Scientific Committee may ask chairs to collaborate and consolidate their panels. Once selected, session chairs will be expected to promote a call for papers for their session amongst their professional networks. Session chairs will also be required to maintain communication with their session participants prior to and during the conference. Session chairs will be required to attend and manage all allocated presentations for their session during the conference. A brief (up to 100 word) account of the proposed session theme format. The format may include: traditional session, panel session, workshop or any other format. To submit a themed session proposal please complete the above as a Word document and send as an attachment to anzals2019@otago.ac.nz before Monday 3rd December 2018.